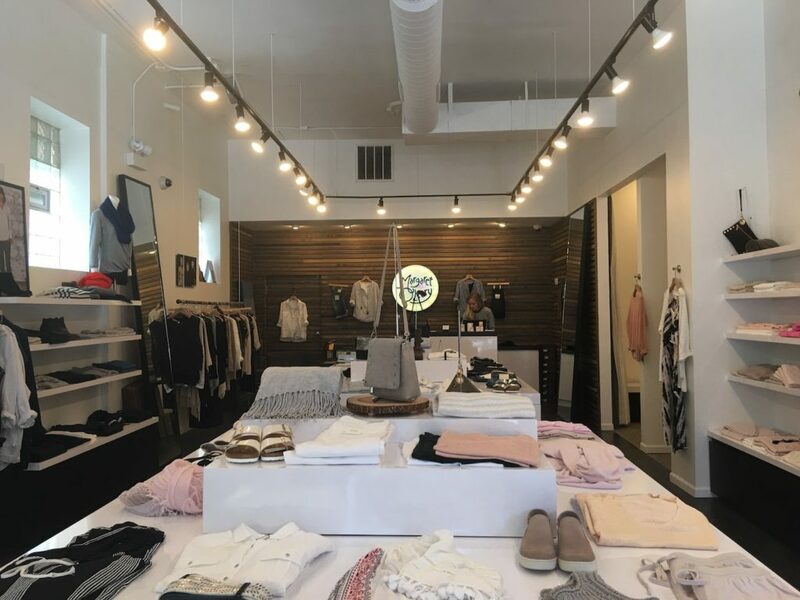 On a trendy strip of Armitage Avenue in Lincoln Park sits a line of small-scale retailers, shops, restaurants and the Margaret O’Leary clothing boutique, established in Chicago two years ago as one of 15 locations in the United States. Patrons who walk through the front door are met by a sophisticated and delicately laid-out setting that quietly complements the earthy-toned, vintage apparel. 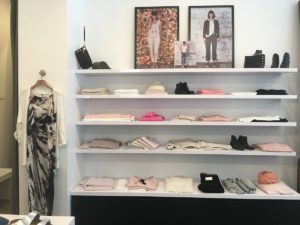 Specializing in chic knit pieces and comfortable cashmere, this San Francisco-based brand started by Irish immigrant Margaret O’Leary brings out a contemporary and relaxed California style with a subtle native Irish flare. From pencil skirts and classic tops to denim and maxi dresses, this designer is sure to please a variety of body shapes. From the age of three, O’Leary learned to knit at her mother’s knee and aspired to use her talents to create for herself and friends. At the center, though, is O’Leary’s custom-designed knitwear that can be found displayed on hangers and folded on tables throughout the store. From the age of three, O’Leary learned to knit at her mother’s knee and aspired to use her talents to create for herself and friends.